The government has received only one part of the report so far. 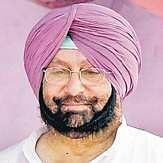 CHANDIGARH: Punjab Chief Minister Captain Amarinder Singh has set the agenda for the panchayat and zila parisahd elections slated for September, and possibly also for the 2019 Lok Sabha polls, by accepting the report of Justice Ranjit Singh (retd) Commission and recommending a CBI inquiry into the cases of sacrilege and the Behbal Kalan police firing in 2015. The anger among the Sikhs over a sacrilege incident at Bargari and subsequent firing on protesters killing two persons — Gurjit Singh and Krishan Bhagwan Singh — on October 14, 2015, at Behbal Kalan village was one of the key reasons for the rout of the Shiromani Akali Dal to just 15 seats in Assembly, the lowest ever in the party’s history, in the 2017 polls. The hardliners have been on a dharna at Bargari for the last two months demanding release of the report and action against the guilty. 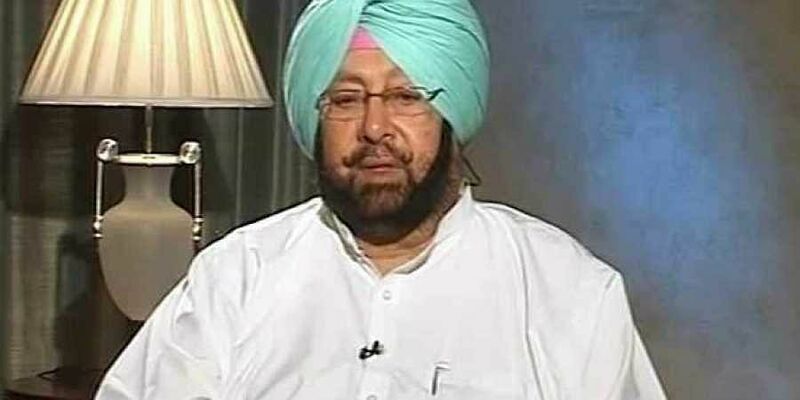 Amarinder had stated that once the government received the full report, it would be tabled in the Assembly. The government has received only one part of the report so far. In 2015, Congress president Rahul Gandhi had visited Bargari along with Amarinder who had then promised action against all those found guilty if the party came to power. Since the Congress formed the government, the CM has been facing pressures from within his party to embarrass the SAD for its role in the controversy. Akali Dal leaders are a worried lot. Party president Sukhbir Singh Badal, who was deputy CM and home minister when the Bargari sacrilege took place, recently termed the dhrana as a conspiracy hatched by the government to divide the Sikh community. Terming it as political witch-hunt, Sukhbir and his father and ex-CM Parkash Singh Badal had refused to appear before the Commission to record their statements. However, SAD leaders have not yet reacted to the partial release of the report. The radical Sarbat Khalsa-appointed parallel jathedars alleged that by handing over the case to the CBI, Amarinder was only trying to delay the probe and shied the accused. Dhian Singh Mand, the officiating parallel jathedar of Akal Takht who along with others has been protesting at Behbal Kalan, said both SAD and Congress were playing a fixed match and their governments had failed to provide justice in the matter. Amarinder has also hijacked the panthic agenda from SAD as the state gave its share of compensation to the Jodhpur detainees, forcing the Centre to release its share afterwards. The CM also wrote to his Karnataka and Rajasthan counterparts regarding the transfer of Sikh prisoners to jails in Punjab. These issue may dictate political discourse in the state.